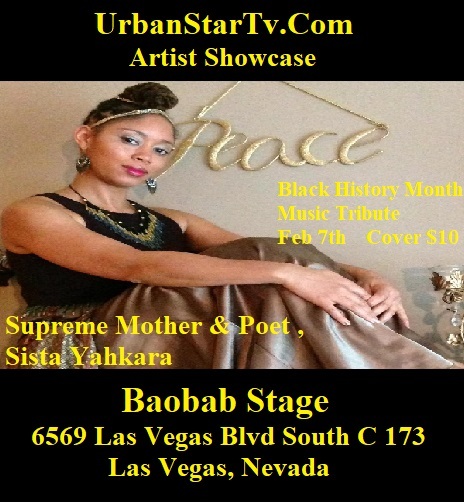 Mocha Blue Blaze now lives in Las Vegas, Nevada but she was born in Louisiana. She grew up submerged in the arts. After listening to “TheWatts Prophets,” a poetry group from Los Angeles, California, at the age of four this little girl knew she wanted to be a singer and a poet. In Elementary school, she began writing songs and poetry. In first grade, she began gifted art classes where she studied many mediums and visual arts. She would also produce shows for her family to celebrate numerous holidays. 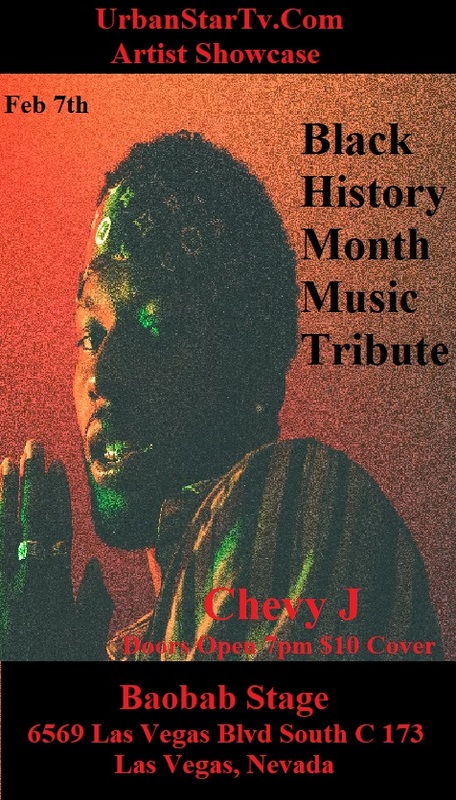 During her teenage years, she sang in various church choirs and was a member of a local group called “The Time Zone Band.” When she graduated high school she had already written over one hundred songs and poems. Ms. Blaze attended college at the University of Southwestern Louisiana where she majored in Vocal Music Education and Performance. In the year 2000, she began her professional career as an artist, show producer, and promoter. 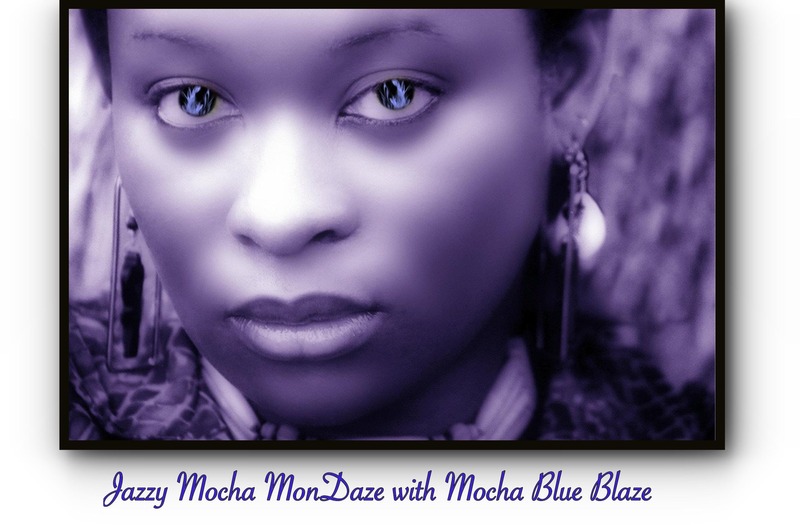 Mocha Blue Blaze has performed across the United States in places such as Las Vegas, Nevada; Columbus, South Carolina; San Diego, California; Atlanta, Georgia, and Dallas, Texas. For the past two decades, Mocha has written and recorded more songs. She has released four CDs. She is an Author. She has produced shows with Russell Simmons’ HBO Def Poets and was Executive Producer of a national talent competition called ‘Sing and Slam’ that enlisted poets and singers from California to the Carolinas. She is passionate about community health and has produced natural hair health and wellness events that encourage self-empowerment by providing information so that informed decisions can be made about beauty practices. She also has a starring role in a short film entitled “Jack Bublick’s Black Magic.” Her song “Medicine Woman” is featured on the “Women in Jazz South Florida 4th Compilation” CD and this CD has won the prestigious award for Best Jazz Recording 2014 at the Black Woman in Jazz and Arts Awards. More recently, Ms. Blaze was nominated in 2017 for four BMA Awards and she has received the 2018 Black Women In Jazz and The Arts Award for Best Neo-Soul Artist. 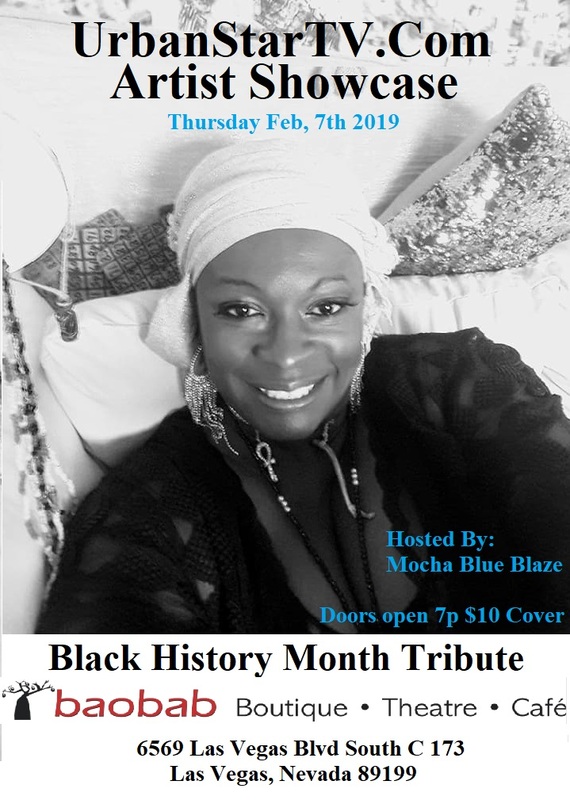 Mocha does tribute shows in honor of the iconic jazz artist Nina Simone with intent to continue her legacy of being a voice of inspiration and freedom. Mocha Blue Blaze says her artistry is her ministry and intends to inspire people by giving thought-provoking lyrics and melodies. She is active in her community and encourages awareness of the arts and the value of artistic expression in everyday life. She is currently working on a new album.